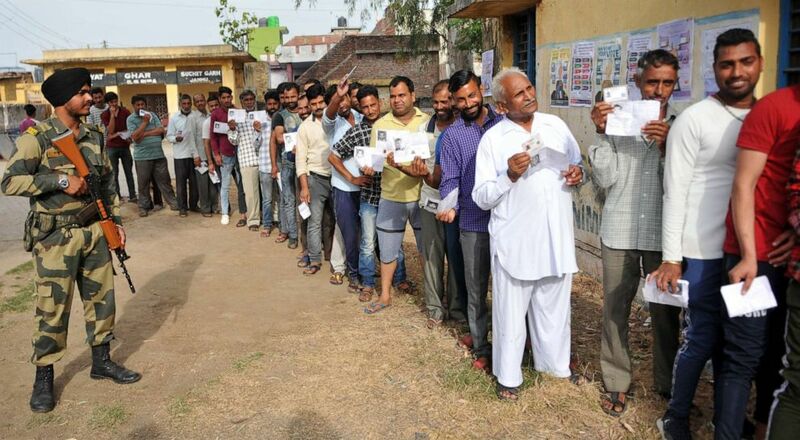 (Hindustan Times/Hindustan Times via Getty Images) Voters stand in a queue to cast their votes at a polling booth for the first phase of general elections, April 11, 2019, in Jammu, India. 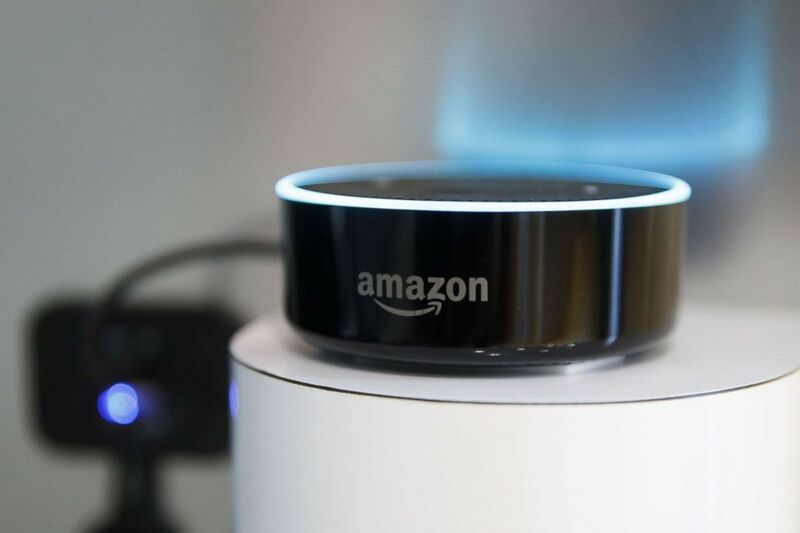 (Patrick T. Fallon/Bloomberg via Getty Images) An Amazon.com Inc. Echo Dot device is displayed at the 2018 Consumer Electronics Show (CES) in Las Vegas, Nevada, Jan. 11, 2018. After launching the successful podcast and ABC News special based on former Theranos CEO Elizabeth Holmes, Hulu is working on a deal for a series that will star Emmy-winning actress Kate McKinnon.